Keep up-to-date with what’s happening at HICSA to receive our seasonal newsletters. Every Month Community lunches organised, Register a week before with any dietary requirements. 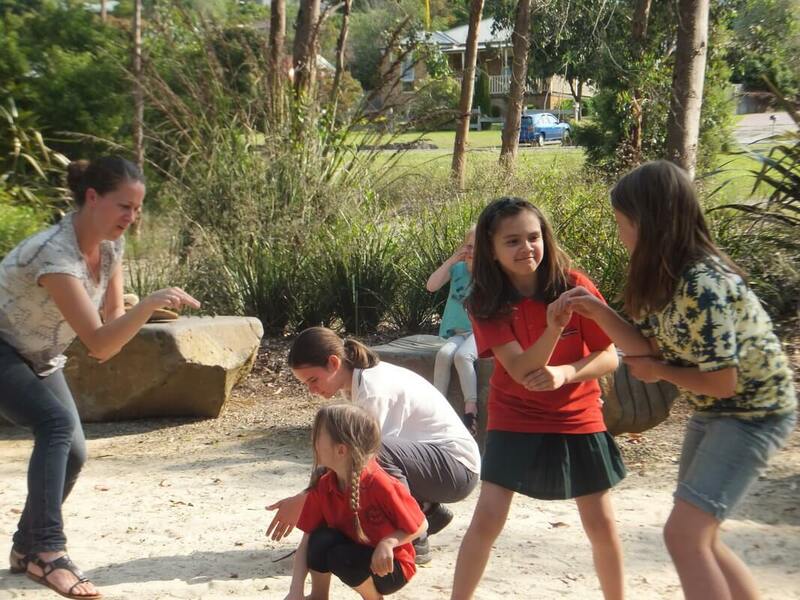 Introduce your kids to a fun way of learning about their culture. Connect with other Indigenous youth and community. Learn Skills, Art Projects and Yarning amongst community. 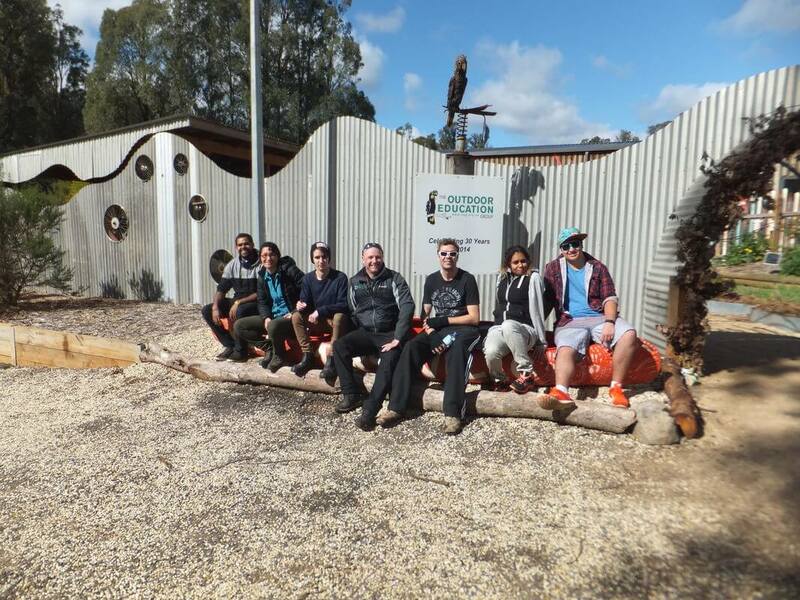 The Board of the Healesville Indigenous Community Services Association Incorporated would like to acknowledge the traditional custodians of the land, the Wurundjeri, and pay respects to their Elders past and present. 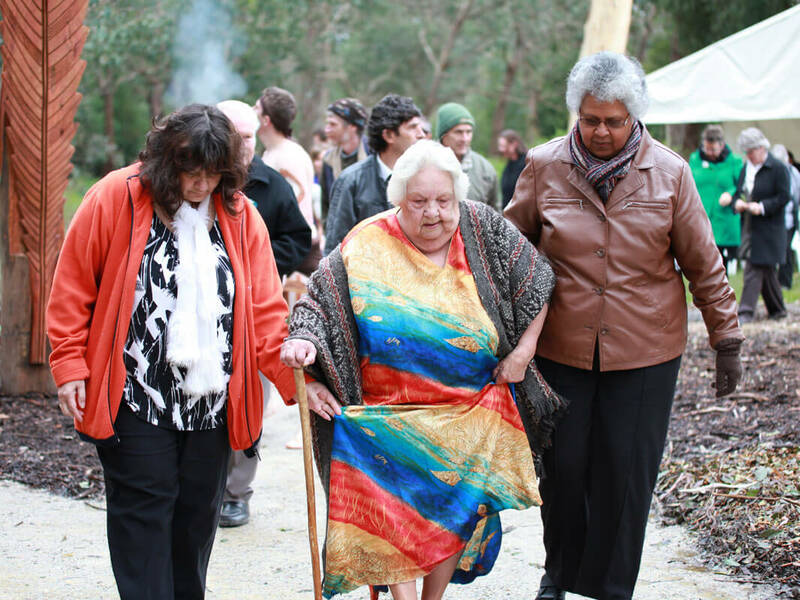 We would also like to acknowledge those peoples, including Elders, who came to live on Wurundjeri land from all over Australia as a result of dispossession from their homelands, and in more recent times through choice. We will strive to uphold a cultural respect model that further includes and strengthens all our people, stories, traditions and culture for now and future generations. was established in December 2009. The Association and its members are committed to working collaboratively and harmoniously to achieve the above vision. 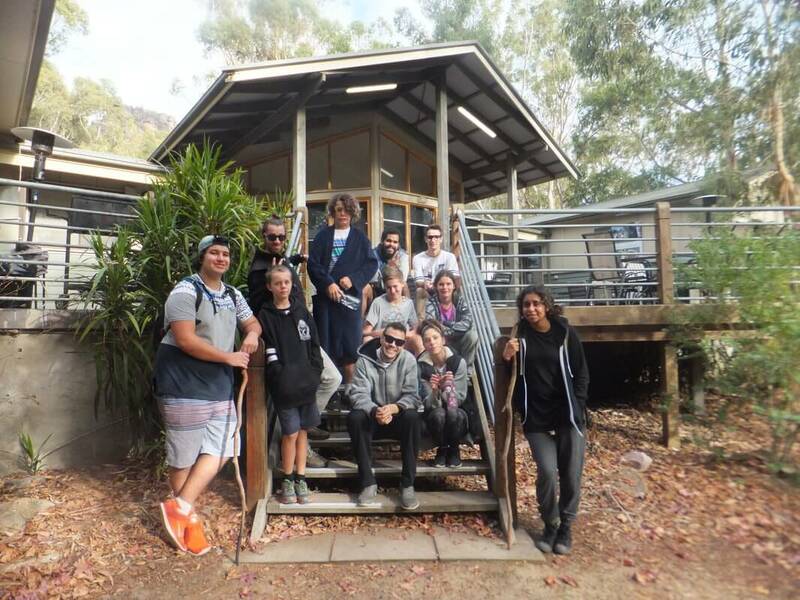 To work towards the general betterment of Aboriginal people and, specifically, for the advancement of Aboriginal people in Healesville and the Yarra Ranges.